Does your Child have Autism? As a parent, you have far more answers than you might think. I treat autistic children from all over the world on Skype, or at my clinic in New York, USA. I believe that autism is reversible. Join me in the quest for a better life for your child. 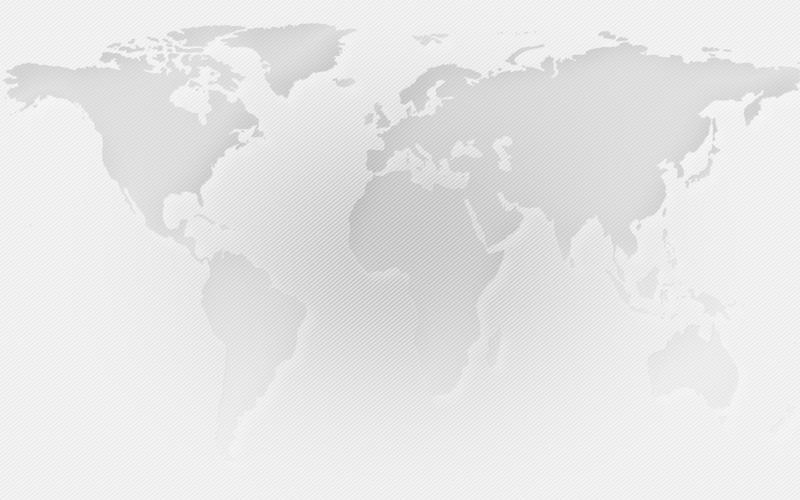 The goal of HOMEOPATHIC SERVICES is to help everyone understand homeopathy and provide you with the necessary information to see a professional homeopath whether one is in New York, the US or another part of the world. It might come as a surprise to you that homeopathy is by far the most widely practiced alternative in the world. Western and Eastern Europe have long traditions, India and South America as well. China and Japan have begun programs. In the U.S. there were thousands of homeopaths practicing up until the 1930’s. Conflicts with various organizations brought it to its knees but like every good thing, it is back. So, rest assured, there are many millions of people throughout the world choosing homeopathy as their choice for good and effective healthcare. 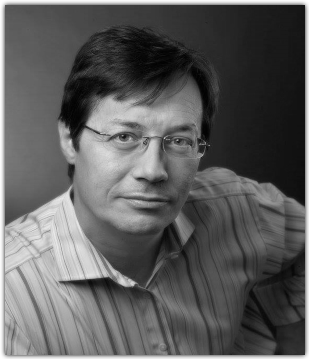 Pierre Fontaine, RSHom (NA), CCH, has been a professional Homeopath in New York City since 1994. He is a registered member of the North American Society of Homeopaths “RSHom (NA)” and is certified by the Council on Homeopathy Certification “CCH.” Before studying Homeopathy he spent five years investigating the whole range of alternative health care. Send your query by simply filling the below form to get genuine homeopathy opinion. I'm RSHom & CCH certified homeopath with 25 years of experience. I have treated lots of people globally. Pierre Fontaine CCH & RSHom has many successful cases treating and reversing autism spectrum disorder (ASD) with classical homeopathy. This website offers many resources for those interested in homeopathy treatment for ASD including stories, support, learning, and news and events. 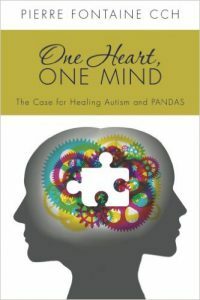 Autism has been at the forefront of the medical news for some time now. The epidemic we are currently suffering from is truly mind-boggling with the amount of children suffering from this illness doubling and in some places tripling over short periods of time. 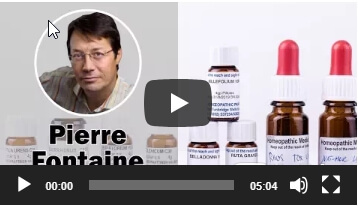 I can proudly share my experience with professional homeopath Pierre Fontaine. My cousin's child was suffering from the Autism. 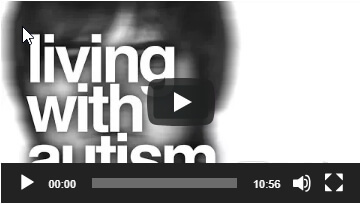 he tried all types of creams, oils and medicines to reverse an autism but nothing worked. The situation became worse when he stopped talking with us. I found out about the Pierre fontiane and i left a message to him via his website. As expected he replied me within 30 mins. We settled up for the consultation. However, At that time we were in the sunnyvale so we decided skype consultation. After the first consultation, his behaviour and all started becoming normal. He suggest us for a 3 months complete course and we did. I can't just explain you the results. It was a life changing experienced with him. after the full course he's normal now and it's a magic that Pierre Fontaine gave him. Very friendly and humble human being. Thank You So much Pierre Fontaine. 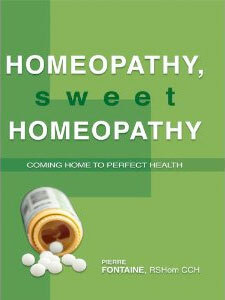 You are the best homeopath in the world. Right now I'm felling better in my life only because of Pierre. It was good experience to get treated by certified homeopath. He is a gem - Good Man with a kind heart. Homeopathic Services provide everything for children and adults with autism. I just amaze with the service of Pierre Fontaine. He really cares and has by far offered excellent services of all types for families who face autistic challenges. Thank you so much homeopathic Services for Autism treatment. You are great and what you do is great. Keep up the good work, I will highly recommend your clinic to anyone in need of autistic related assistance. Thanks again. Dr. Pierre Fontaine is the best homeopathic doctor in new york city. He listen well before heading to the treatment. highly recommended to everyone who are looking for the safe and natural homeopathy treatment. Thank you so much Pierre. I got my eczema cured within no time and my skin looks way much better than before because of Pierre's successful treatment of eczema. I am so glad that I took treatment from Pierre. Case Study of 3 Years old autistic Child who reversed his autism. 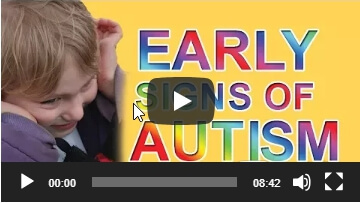 Top 9 Signs that shows that your child may have autism. Explained!